With the development of network technology, many network equipment vendors have introduced Power Over Ethernet Continuity Tester technology to solve the problem of deploying low-power terminal equipment in network environments where power supply wiring is difficult. POE can transmit data signals for some IP-based terminals (such as IP phones, WLAN access points APs, network cameras, etc.) without any changes to the existing Ethernet Cat.5 cabling infrastructure. DC power can also be provided for such devices to ensure the proper operation of existing networks while minimizing costs while ensuring the safety of structured cabling. The network tester can automatically simulate PD devices of different power levels, obtain the power supply voltage waveform of the PSE device, detect according to different device environments, and plot the voltage waveform of the PSE power supply output on the screen. 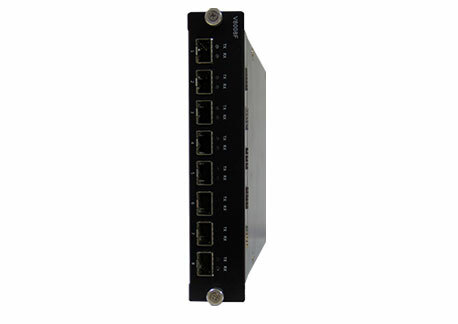 The network tester can intelligently simulate Ethernet Link Tester devices of different power levels to detect the availability and performance indicators of Power Sourcing Equipment (PES), including the type of power supply, available output power level, and support. Power supply standard and supply voltage.